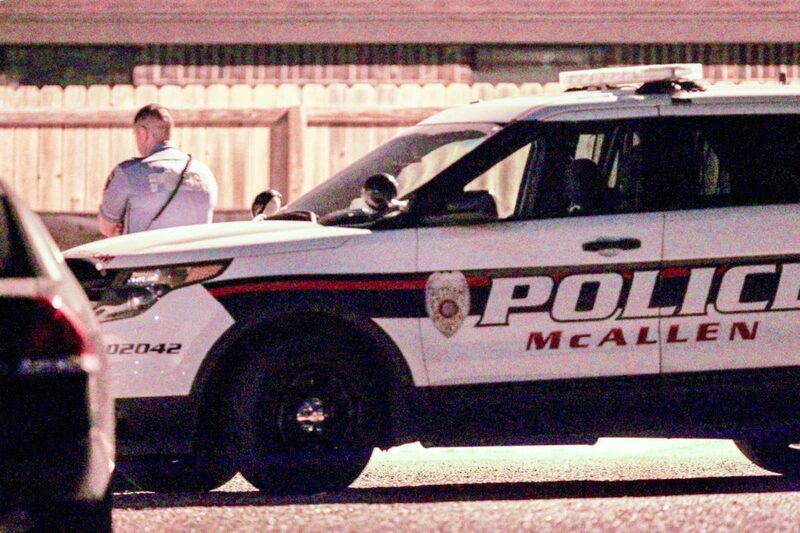 McALLEN — An off-duty police officer here who was pregnant lost her baby after she was shot at her home Friday evening, said McAllen Police Chief Victor Rodriguez. The officer, whose identity has yet to be released, remained hospitalized Saturday in stable condition. Her boyfriend, 25-year-old Jesus Avides Campos, was detained Friday night, shortly after the 9 p.m. incident, according to a police department news release. He will be charged with related offenses, which according to the release may include negligent homicide/manslaughter and aggravated assault. The chief noted that the preliminary investigation report determined the shooting was accidental and occurred while the suspect was handling a long barrel weapon inside the officer’s North 46th Street home. Campos will be arraigned Sunday, according to McAllen jail staff.